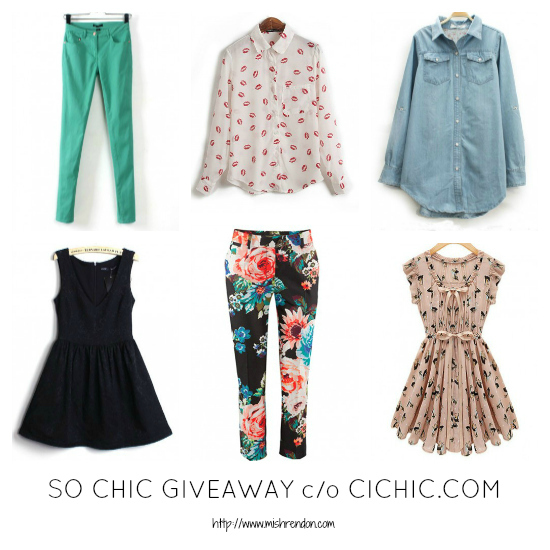 LBD & ONESIES - A Lifestyle Blog: Cichic & Firmoo Giveaway Winners! Cichic & Firmoo Giveaway Winners! B-b-but you said there was going to be "A piece of clothing from Cichic.com for every 100 participants!". And now - only one winner. Yes dear. The giveaway only gained 180+ participants so I can only pick one winner.